Every place has its own charm and so does the parties! You might be partying with the same group of friends for years and may be at the same location. But, let me tell you that it would be a great experience to come out of that comfort zone and find a completely different place to celebrate this new year’s eve. In India, new party parties are no less than any Indian festivals. It is celebrated with a lot of enthusiasm and energy all over India. 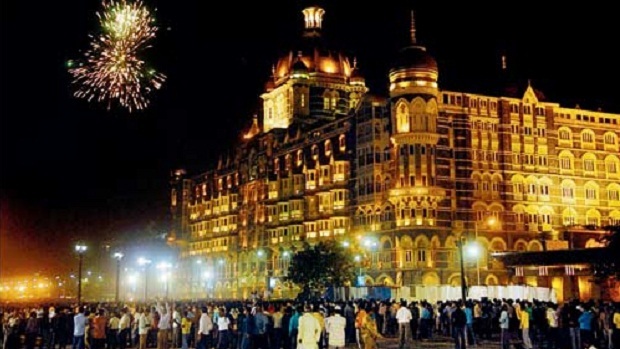 So, let’s find out the most happening places in India to celebrate the new year’s eve. The city that never sleeps, and obviously it won’t on new year’s eve. Mumbai is a perfect place for the party animals. You can see people partying around the marine drive, the coolest place in Mumbai. The Capital of India is always ready for partying. 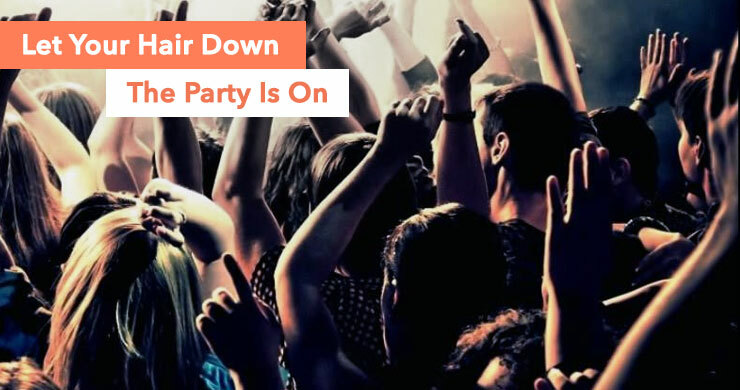 There are places in New Delhi having theme parties which promise to give you a good time. 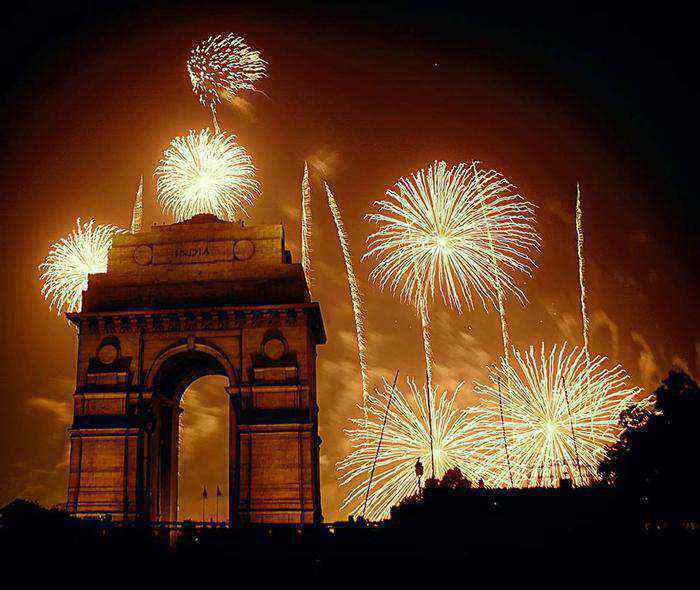 Just head to India Gate with family and friends to visualize the amazing fireworks. Visiting Connaught Place in New Delhi is a must during the new year eve. For being a part of the most happening new year parties, you need to visit Hyderabad. It offers an absolute treat with the attractions like palaces, museums, food and shopping. And, for the new year, people unite at Hyderabad’s famous place, the Necklace Road to celebrate the new year. 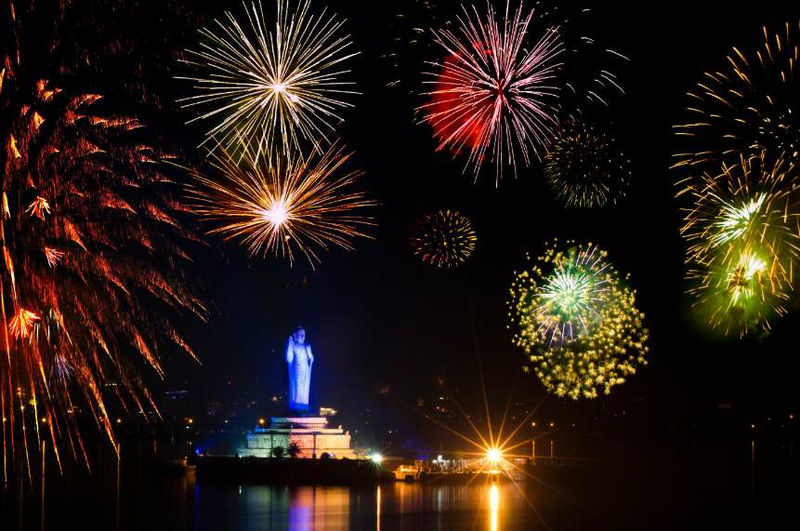 Enjoy the spectacular fireworks near Hussain Sagar lake, which is a must watch. Bangalore, the IT capital of India celebrates the new year with lots of energy and enthusiasm. The events organised in the city are endless. It is famous for pubs & bars and they arrange awesome new year parties to celebrate. The beautiful weather is welcoming enough for the people to celebrate the new year. Pondicherry is known for its cultural elements from its French lineage. This place has an easy access to beautiful beaches and flavoursome food. 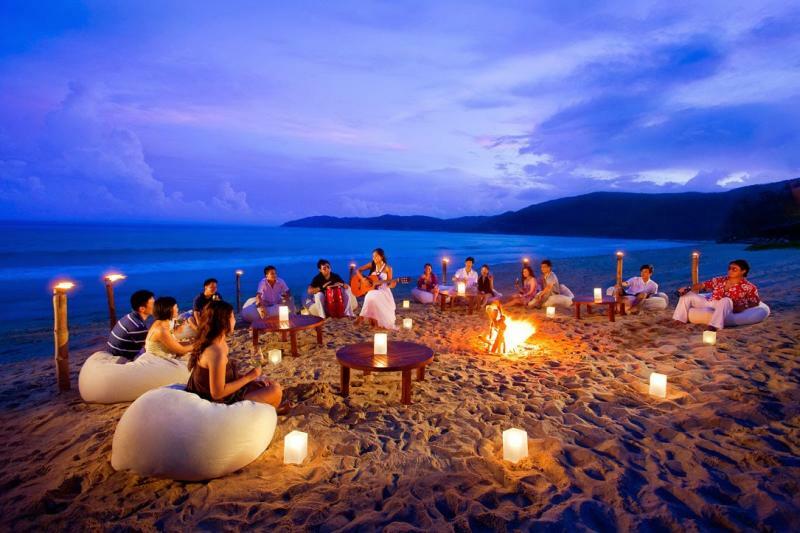 It is considered as one of the desired destinations in India to celebrate the new year’s eve. It even brings you special food and drinks to make celebrations more special. 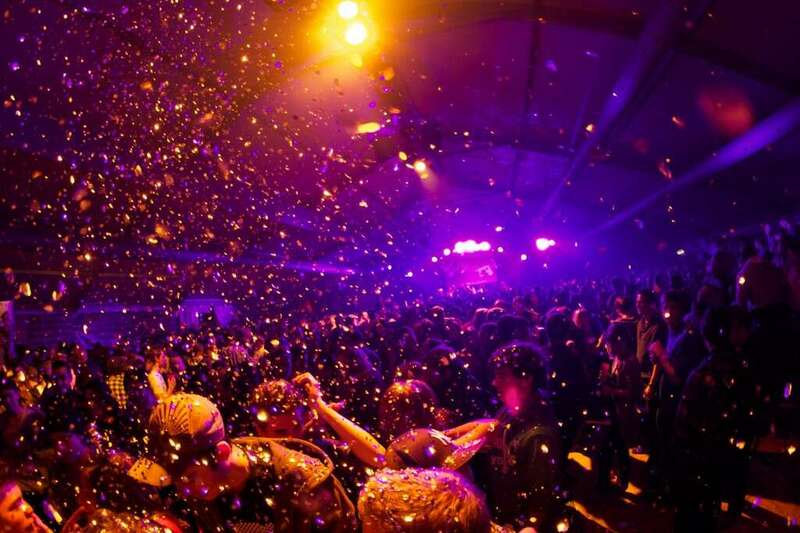 So, here are our best picks for the most happening places to celebrate your new year party. Let us know if you are aware of other interesting places to celebrate the party. We would love to know them. Happy New Year in advance!